Stamford, CT/Press/November 8, 2018- Daniel F. McGuire, Founder and Attorney of D.F. McGuire & Associates, LLC was selected for inclusion into the Top Attorneys of North America 2018-2019 edition of The Who’s Who Directories. 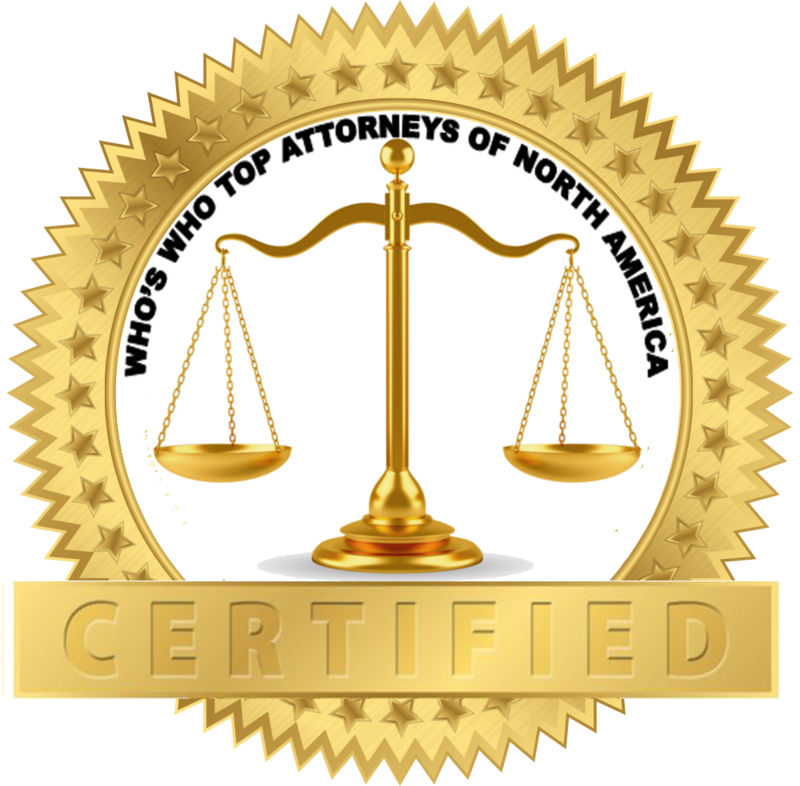 The accomplishments attained by Mr. Daniel F. McGuire in the field of Legal Services, warrants inclusion into the Top Attorneys of North America. D.F. McGuire & Associates, LLC is a boutique litigation law firm, with offices in Stamford, Connecticut and White Plains, New York, offering individuals and businesses innovative and cost effective solutions to solve their legal problems in business, accounting and securities litigation of all kinds, contract and employment litigation, business torts, entertainment law, personal injury, immigration, and landlord-tenant matters. They are equipped to handle white-collar criminal defense. 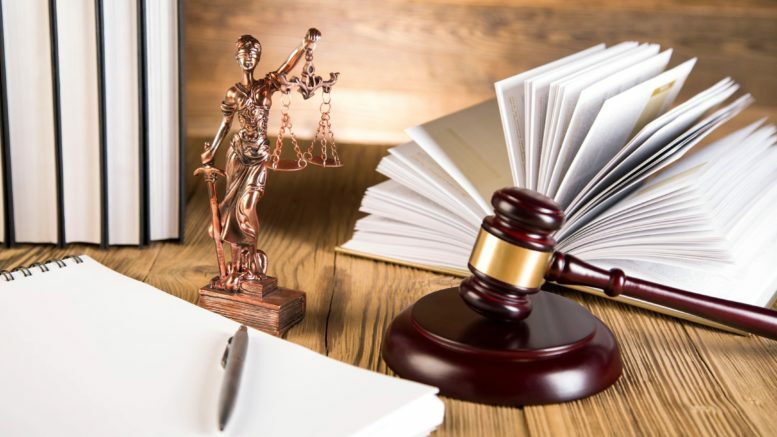 They also represent clients before the Financial Industry Regulatory Authority (FINRA), the Equal Employment Opportunity Commission (EEOC), the Connecticut Commission on Human Rights and Opportunities (CHRO), and clients with claims and grievances against attorneys. The firm strives to be the place their clients turn to first with any legal question or problem arises, knowing that they will receive guidance that they can trust. At the law firm of D.F. McGuire & Associates LLC they have built the foundations of their practice on quality and integrity those are the guidepost in which they operate. Daniel F. McGuire founder of the firm, is licensed to practice in the courts of Connecticut, New York, New Jersey, and in the District of Columbia, as well as in federal district courts of the Southern and Eastern Districts of New York, United States District Court for the District of New Jersey, and the United States Court of Appeals for the Second Circuit. 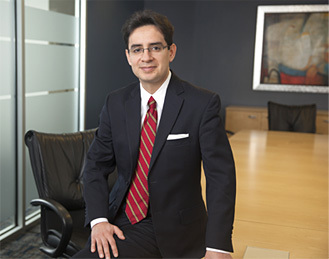 His practice areas involve legal matters in business disputes, securities litigation, legal malpractice, and serving individuals and families. Dan comes from a family that has practiced law for generations. He learned early that the way to best serve clients is to be honest and transparent in all dealings, and to always provide the quality of service he would expect for himself and his family. Colleagues particularly note Dan for his strong research and writing skills, ability to think quickly on his feet, effectiveness in court, and commitment to the ethical practice of law. He is proud of having prevailed on behalf of clients against much larger firms by virtue of these skills and attention to detail. He also takes pride in finding creative ways to settle cases where settlement best aligns with his clients’ interests. Dan began his career working at several law firms where he acquired a breadth of experience in the fields of business torts, contract, personal injury, employment, and securities law. Dan also worked at a law firm in New York City where he focused on immigration matters, including the preparation of petitions for visas, permanent residence, and naturalization, and advised clients on immigration planning as it intersected with their business needs. Dan is also a former aide to U.S. Senator Carl Levin and U.S. Congresswoman Nita Lowey. In these positions, Dan developed a commitment to serving individuals and businesses and developing long-term working relationships with clients and he appreciates the trust his clients demonstrate in him by returning to him for legal guidance. Be the first to comment on "Top Attorney – Daniel F. McGuire"